Who really creates wealth in our world? And how do we decide the value of what they do? At the heart of today's financial and economic crisis is a problem hiding in plain sight. In modern capitalism, value-extraction - the siphoning off of profits, from shareholders' dividends to bankers' bonuses - is rewarded more highly than value-creation: the productive process that drives a healthy economy and society. We misidentify takers as makers, and have lost sight of what value really means. 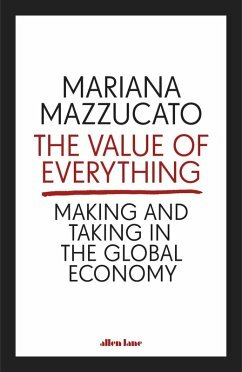 Once a central plank of economic thought, this concept of value - what it is, why it matters to us - is simply no longer discussed. 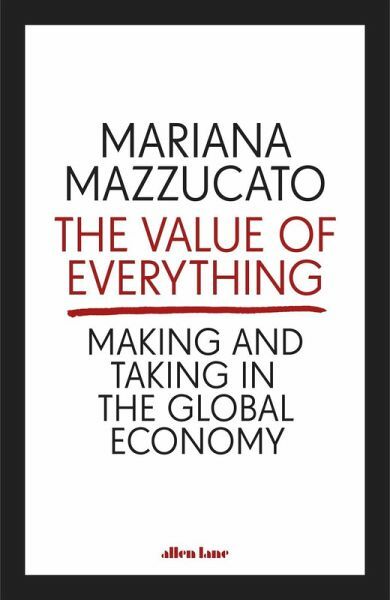 Yet, argues Mariana Mazzucato in this penetrating and passionate new book, if we are to reform capitalism - to radically transform an increasingly sick system rather than continue feeding it - we urgently need to rethink where wealth comes from. Who is creating it, who is extracting it, and who is destroying it? Answers to these questions are key if we want to replace the current parasitic system with a type of capitalism that is more sustainable, more symbiotic: that works for us all. The Value of Everything will reignite a long-needed debate about the kind of world we really want to live in.